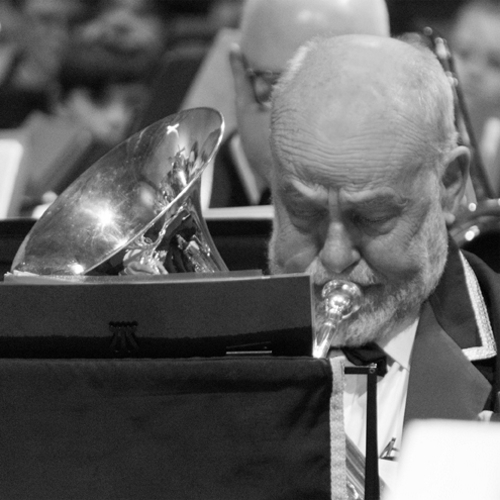 Gerry attended the British Open at Symphony Hall in 1998 and met Brian Clarke and Malcolm Teasdale, colleagues from City of Coventry and GUS bands. They reminisced and talked about present activities where Brian was conducting and Malcolm was playing solo euphonium in Bilton Band. Conveniently, it also turned out that Vicky Mitchell (solo baritone) was leaving to go to Loughborough College and Gerry was not in a band at the time.